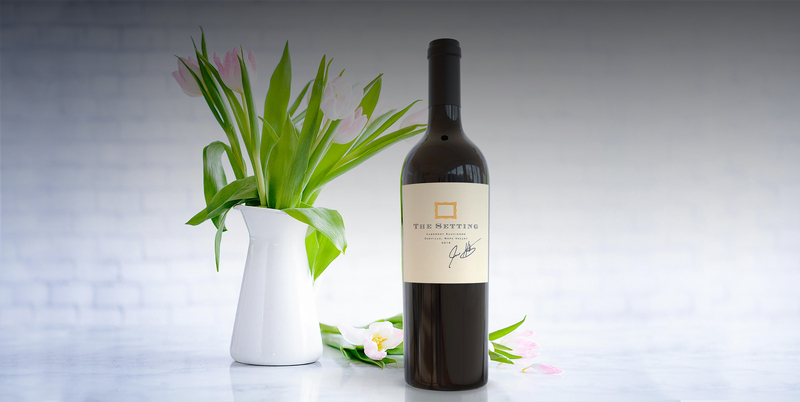 The Setting Wines is the vision of three friends who truly believe that great wine becomes an unforgettable experience when it is enjoyed in your perfect Setting. Wine invites feelings and emotions far beyond what typical food and drink provide. Think about the last bottle of wine you enjoyed – chances are you remember the people you shared it with, where you were, what the mood was, even the laughter – the Setting! The inspiration for The Setting Wines comes from those memorable times with those who mean the most to us; a family dinner, a fine restaurant, a European vacation, or an incredible afternoon in Sonoma Vineyards and at Napa estates. Our wine is made to complement and enhance these experiences. Do we go to great lengths to ensure our wines play their part as the central shared element in this vital part of your life? You bet we do – unique soil, great juice, an amazingly talented winemaker and a desire to deliver only the highest quality wine. Our commitment to create exceptional wine means we source grapes from some of the best vineyards in the appellations of Dry Creek and Alexander Valley in the Sonoma Valley and Oakville in Napa Valley. Our winemaker handpicked these vineyards based on their location within each appellation, conditional on his ability to apply true precision farming to the vines.